RM11 osteopath RM11 osteopath in RM11 - Treatment availible. Help with back neck and joint problems.est.1988 5 Male and 5 female osteopaths. Our RM11 osteopaths have been providing high quality osteopathic treatment for the people of RM11 since 1988. We have over 25,000 happy patients and our osteopathic patient feedback is excellent. We are a team of 10 Female and Male Osteopaths. We have helped 26,000 patients around RM11 and East London.. Most have back and neck pain. 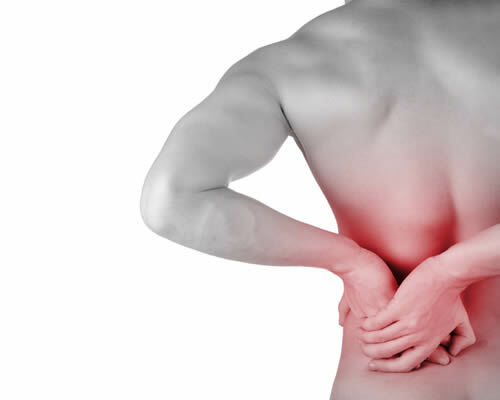 Many others have other joint problems, postural concerns, headaches, sports injuries etc. Our friendly full time reception team are waiting for your call. If you have any questions please just use our call back service or call them on 01708 702200.